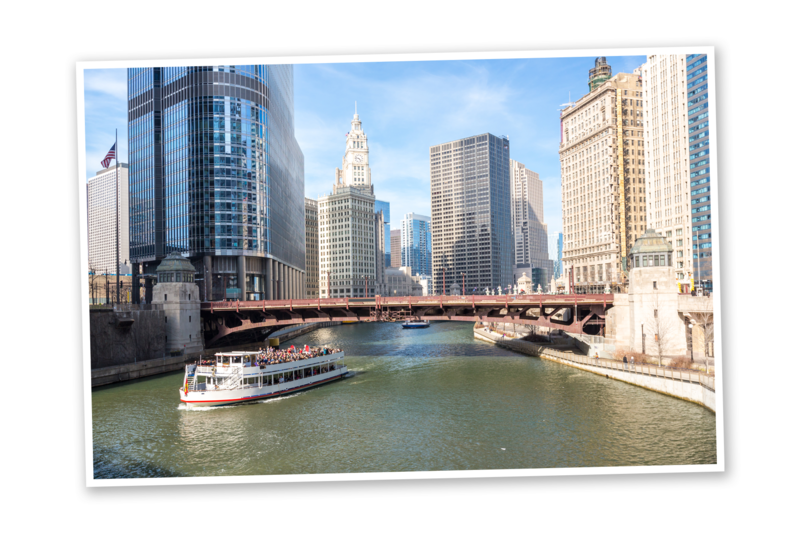 Engage Chicago is located in Chicago, Illinois. Chicago Site Directors Charles and Kehinde Moodie are missionaries with AG U.S. Missions Church Planters and Developers. 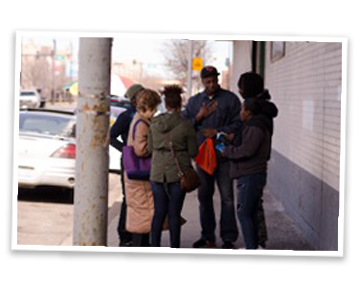 For the last five years they have been reaching the Englewood community through their church Chicago City Life Center. Engage students will help the Moodies reach the community through programs like Street Ministry, Open Gym, Helping the Homeless, Supporting Teachers, and Supporting Church Planters. Going to the community right where they are and sharing the love of Jesus with everyone. Inner City Outreach, Church Services, Children’s Ministry, Youth Ministry, Basketball Outreach, Helping in Public Schools and Visitation. Partnered with Public Schools, Parks and Recreation, the Chicago Police Department and Local Assembly of God Churches in reaching the community.